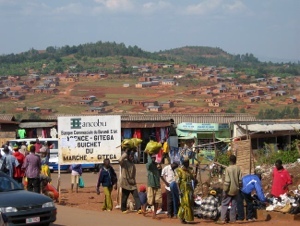 In Burundi, Kirundi is mainly spoken, with French as the main business language. Swahili is also spoken. So, I googled Burundi and they basic words came up. Thought I should share with you! Bwakeye / Mwaramutse – hello, good morning! Urugendo gwiza! – Have a good journey! Amahera angahe? – How much does it cost? Next Post Prepping myself for some eye candy! thank you for this website with out it i wouldn’t know much of my own language. Thanks for sharing. 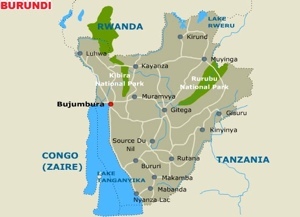 My neighbor/friend is a refugee from Burundi, and this will help me communicate with him!